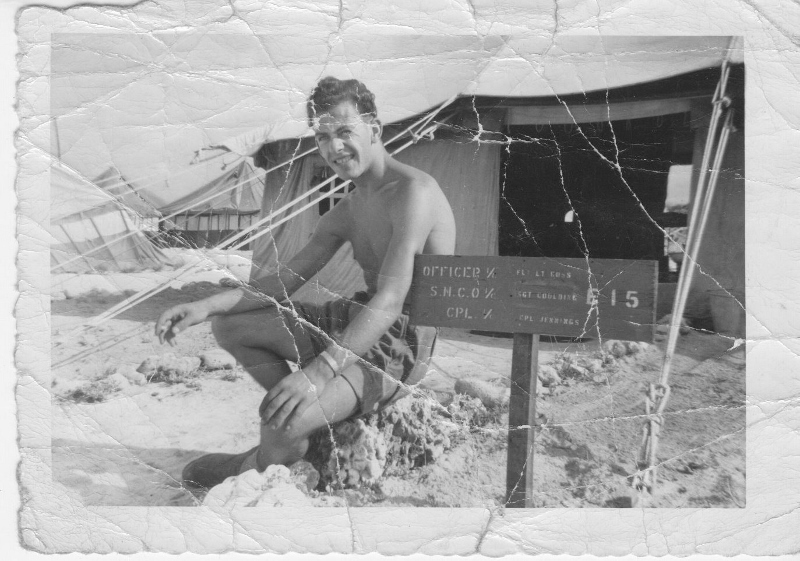 I was posted to Christmas Island in the territory of Australia in 1957, from RAF Wyton in Huntingdonshire, just after getting engaged to my future wife, Evelynn. Plans for marriage were put on hold, and my fiancée and her cousin Doreen spent the time while I was away making a wedding dress and preparing for the big day. Christmas Island is now known as Kirimati. It is a flat coral island in the Pacific Ocean about 120 miles north of the Equator, discovered almost accidentally on 25 December 1643 by Captain William Mynors of the East India Company. The island, shaped like a crab’s claw, is about 25 miles long at its widest point, and a little more than 13 miles across. Much of the island is a mere five feet above sea level with the two highest points rising to no more than twelve feet or so. Coconut palms and the export of guano provided a living for the Gilbert and Ellis islanders who lived there. 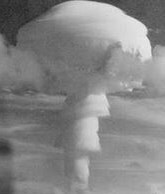 From 15 May 1957, a series of nuclear weapons tests were to be held on the island and the majority of the population was quickly evacuated. The tests were codenamed ‘Grapple’, and on 8 November, the day after my 22nd birthday, I witnessed the ‘Grapple X’ test. Along with scores of other servicemen, we were led a few metres into a small plantation of palm trees. We were told to stand with our backs to the open ground and to close our eyes and cover our faces with our hands. When the bomb was detonated, there was a flash of light which was so intense that one could see all of the small bones in one’s fingers as if looking at an X ray plate. We were then told to move out of the palm tress and to look in a particular direction. A black rainbow came horizontally towards us. This was the compression wave of sound, and when it hit us, we all fell to the ground in shock at hearing the loud bang from the detonation. The volume of sound was quite indescribable and extremely frightening, something quite beyond anything that any of us had ever experienced before. The air temperature rose very rapidly as the heat generated by the nuclear explosion spread in every direction. A powerful wind blew the palm trees violently to and fro. Buildings which had closed doors and windows became victims to the vacuum effect created by the blast. Realising that we were still, thankfully, alive, we all stood up somewhat sheepishly and then witnessed a huge column of white cloud start to rise up on the horizon. As it rose higher and higher, enormous multi coloured flashes of flame came from the column until a mushroom shaped cloud dominated the view. To say the scene we witnessed was awesome was a vast understatement. I also witnessed another test in November 1957 and a further series of tests took place in the Autumn of the following year. 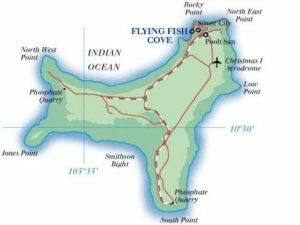 The tests continued for six years, with the United States of America holding a further series of twenty four tests on Christmas Island after the British tests ended.